Saturday is market day and I love it! 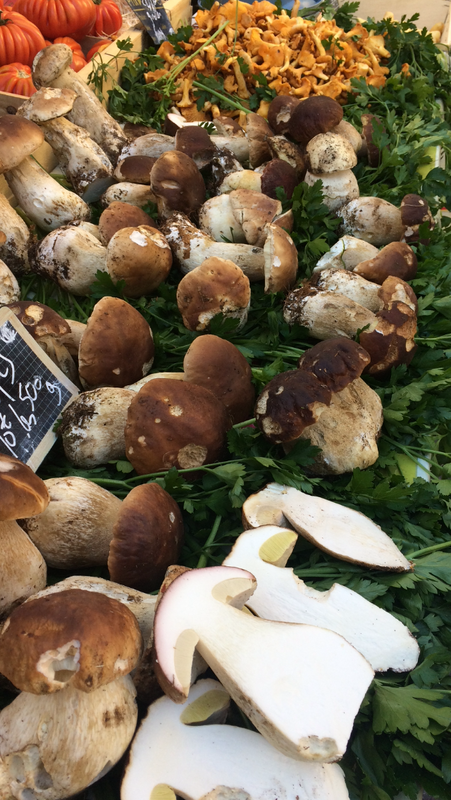 I always think it’s a shame that we don’t have the same approach to markets in England as they do in France. 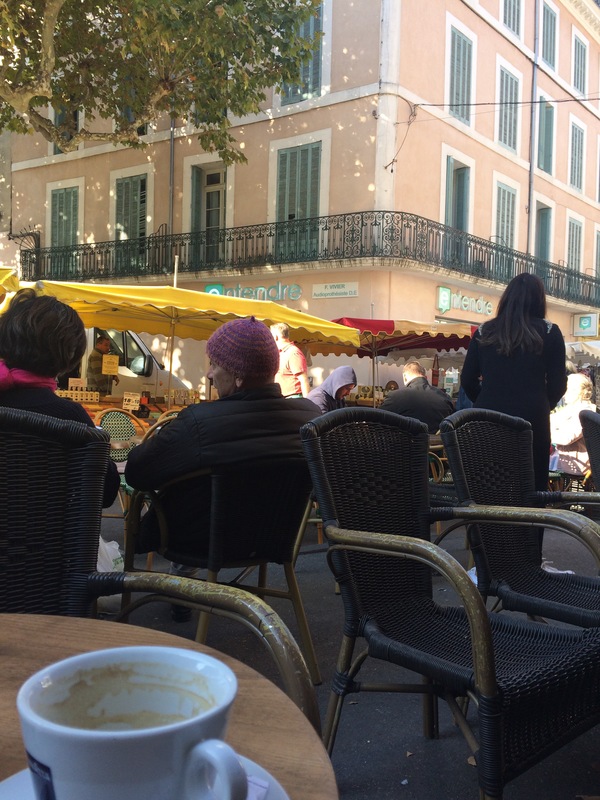 As I sit with my first coffee of the day and a ‘pain au chocolat’ in a cafe in Apt the whole town is bustling, full of people and chatter. What is a nice, quiet town during the week explodes with life on a Saturday morning when the market comes to town. The streets are packed with stalls, which actually makes getting into some of the shops difficult, but no one seems to care – the market seems to create trade for everyone and market day is a day that everyone comes into town. It may be October so the majority of the tourists have left (along with a handful of stalls that seem to just target the summer market), but the market is still thriving. Here you can buy everything from a hair clip to a bed, fabric to tableware together with the huge array of food stalls selling wonderfully fresh, seasonal produce. The whole place has a buzz about it and it’s not just the market stalls that are busy, but the shops too. This is a big day for business in general, evidenced by the packed cafés, the queues stretching out of the butcher’s door and people carrying bags out of other shops. As a child I remember going to the Friday cattle market in my home town & then going into the market hall to buy local produce & other bits. It was always a big day, but sadly (in the passing years) things seem to have changed. The site of the old cattle market is now a housing estate and the market is confined to the space in the hall and it is no longer such a key feature of town life as it was when I was young. There are still a few gems where market day brings a local town to life, probably my local favourite being the Tuesday market at Hatherleigh, a few miles from where we live, but they seem few and far between now. Hatherleigh market brings local producers together with more traditional market traders and has a fowl/ small animal auction and a general auction too where you can bud for anything from a tub of old screws to (as Andy did) a wonderful antique lead water-pump. There’s not many places that you can bid on a ferret! 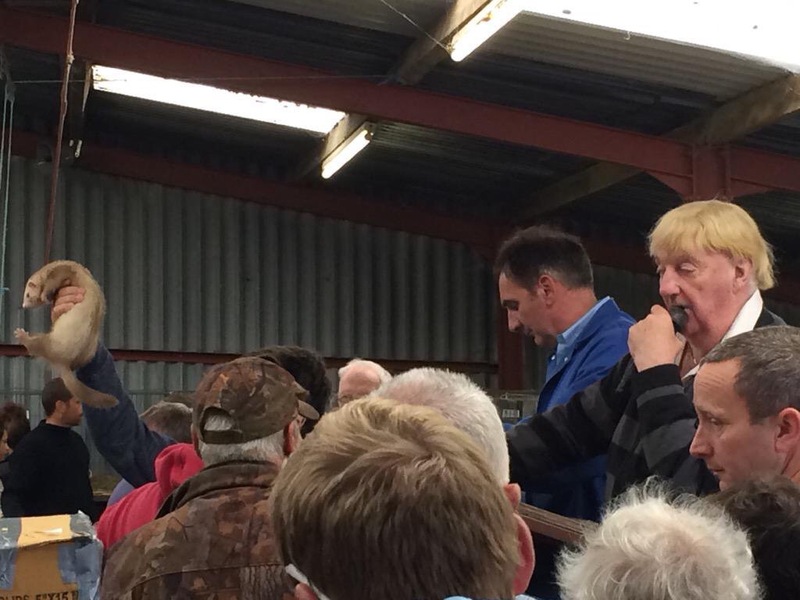 – the small animal / bird auction at Hatherleigh has to be seen! It has its own character and certainly creates a gentle buzz in the town when it’s on resulting in the car park being filled with cars of people coming in to buy whatever is on offer. 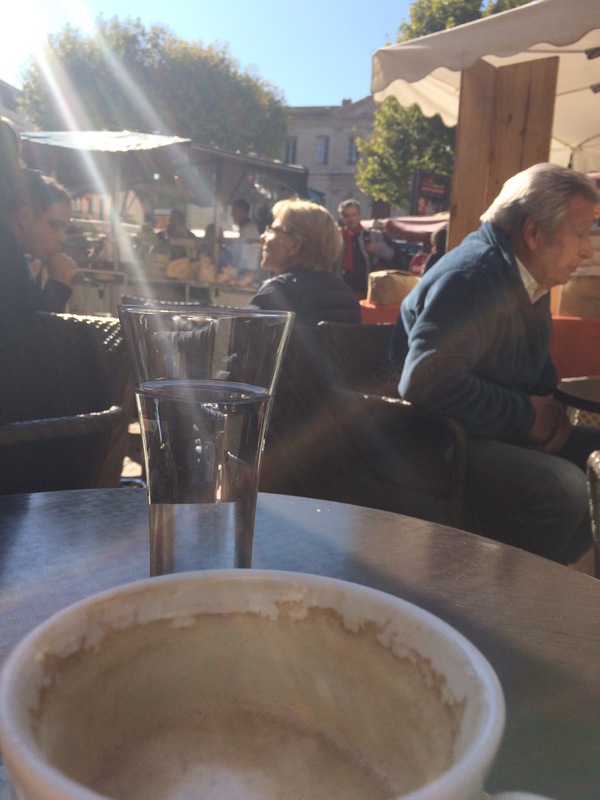 The cafes in the small town are busy and it still has the sense of being a bit of an event, but sadly that’s the only one I can think of locally. When I’ve heard people discussing street markets in England I’ve heard some shop-keepers argue against them as they would take trade away from their own businesses. It seems such a shame and apparently contrary to what happens in France. At a time we are seeing our local high streets suffering due to out of town developments and big supermarkets it seems such a shame that we don’t encourage the re-establishment of local market days to re-invigorate our town centres. It would be lovely to know that I could pop into town on a given day and get the things I need, using it as an opportunity to buy locally grown seasonal food. It isn’t about just the big traders as one of my favourite stalls at Apt is run by a chap selling his own garden produce- you know you have to arrive early to get the best choice! But that’s part of the joy. So with my groaning bags I’ll head to the car & back home, having managed to get everything I need without having to head out to the supermarket, whereas back in the U.K. I would probably find it was the other way around. Luckily there’s a market on locally every day around here so I always have somewhere to go if I can’t wait until next Saturday! 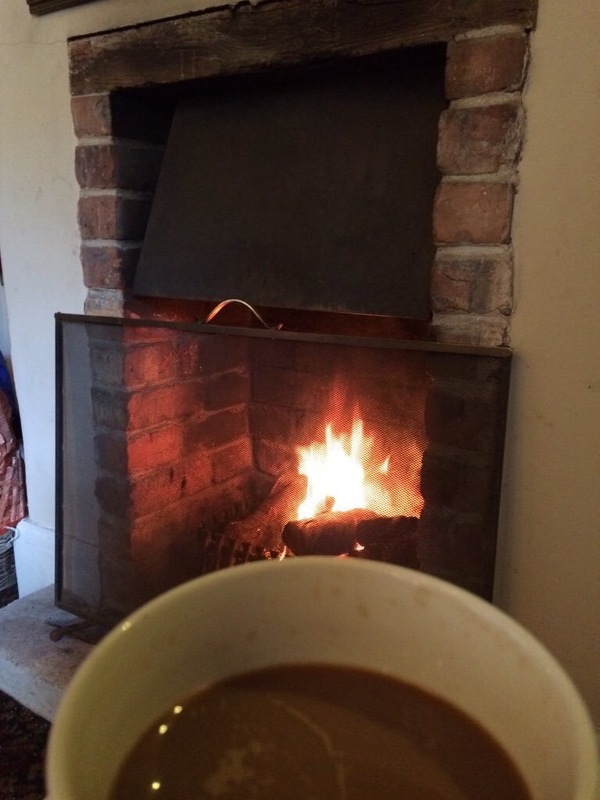 Previous Post Out with the old & in with the new – cheerio ‘Growler’! Thanks & Happy New Year to you too – it was all a bit frantic with my jewellery work before Christmas so didn’t have the time to join you, but it’s a bit quieter now, which is good. We do love the markets and the Saturday one in Apt is just wonderful at any time of year, we spent Christmas Eve morning there just stocking up on fresh produce, so much nicer than battling in the aisles of the supermarkets!Supporting local stores is so important whenever possible as that is certainly what keeps our local High Streets and Town Centres thriving. 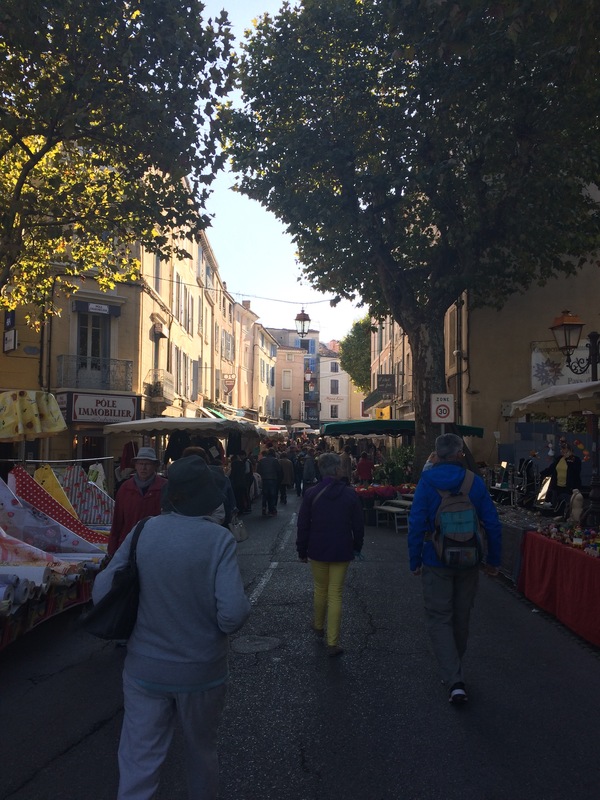 I loved shopping in the market when I lived in France. 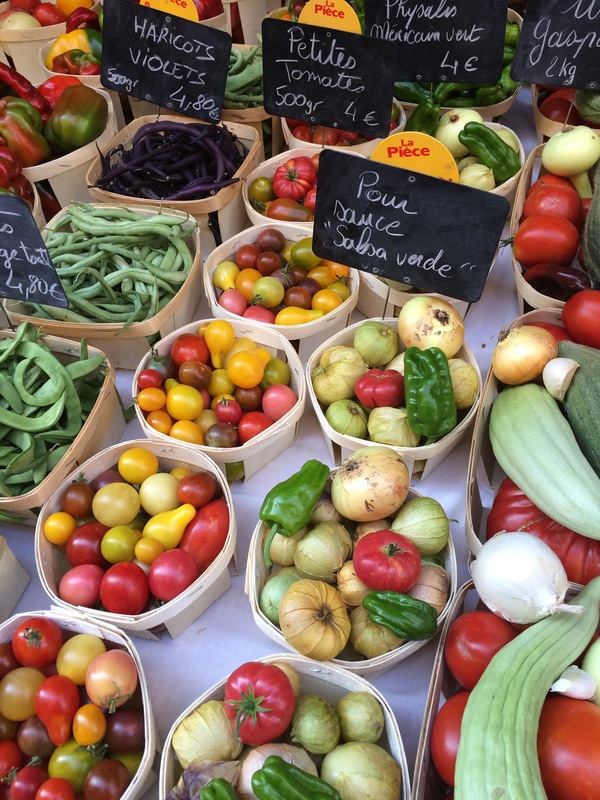 Taking my baskets and wandering the stalls groaning with fruit vegetables cheeses and breads …. those were amazing days! Thanks for reminding me how wonderful they are! 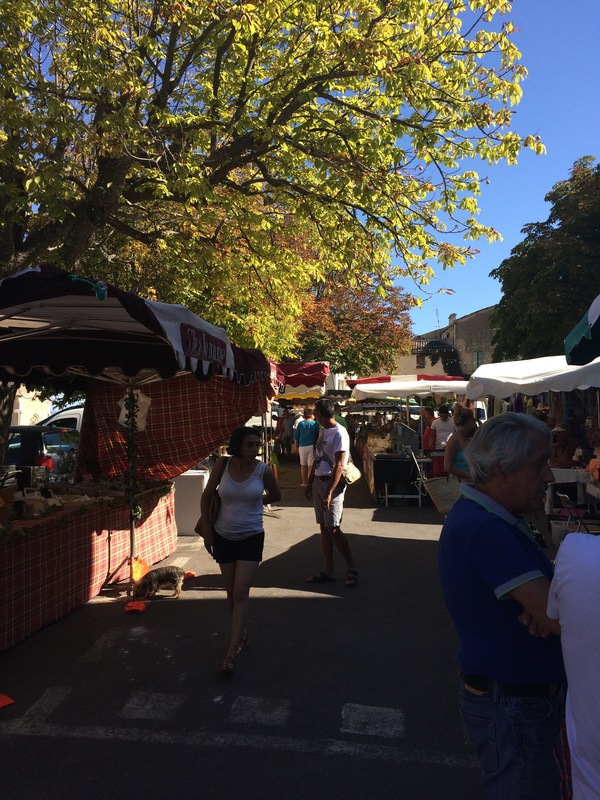 Thanks – I find we tend to base our whole week around market days, choosing when to visit particular areas just to coincide with market day. 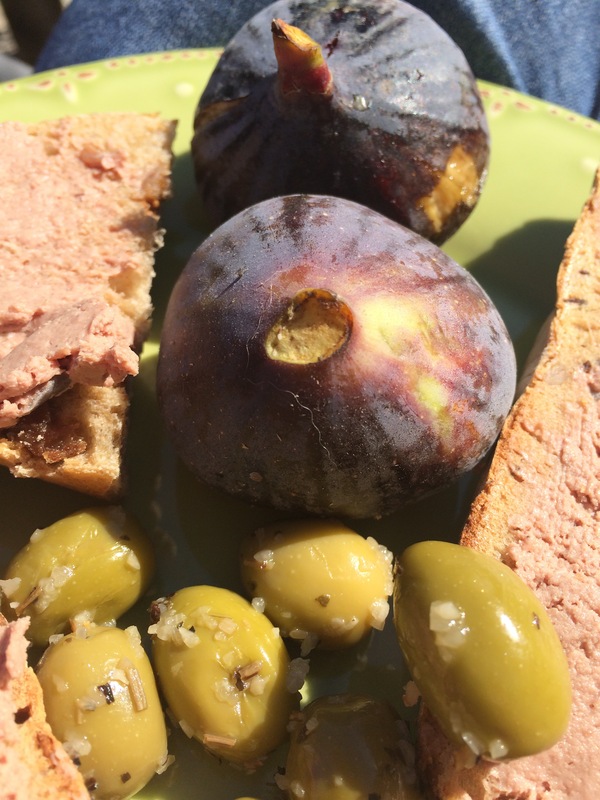 I agree that the farmers’ markets here can be expensive, but thy don’t tend to follow suit in France and there are less of the home-made breads etc there too. Great excuse to get the recipe books out too! 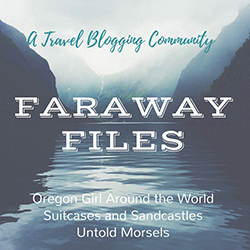 #FarawayFiles. Thank you for taking us with you on your morning market visit and that sure looks like a delicious lunch. Those streets really are packed, aren’t they. 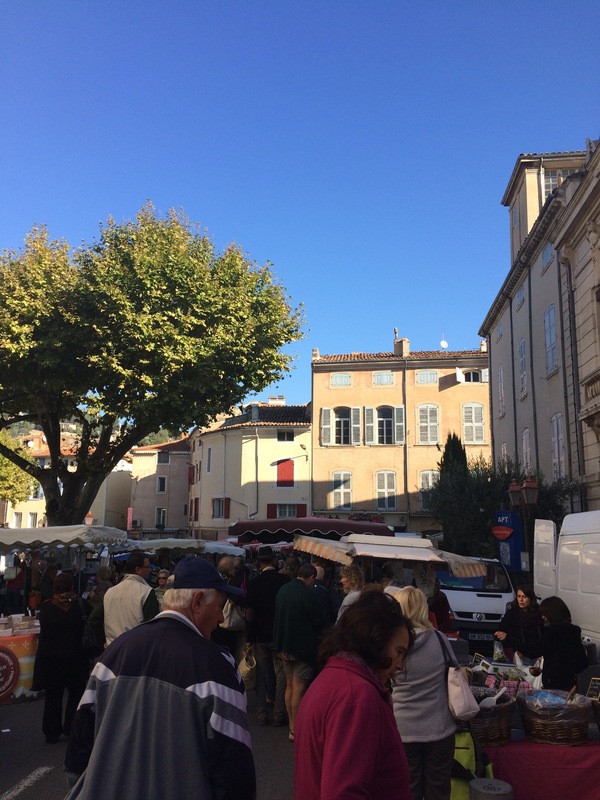 We do have a twice-weekly market in our town but,as you say, it doesn’t come close to the French ones although the town is busier on those days. We used to have a regular outdoor auction too – that’s sadly gone. But I suppose as a nation we have been seduced by the big supermarkets so have scuppered the markets ourselves.